Perfect for any room inspired with Holland Decorations! 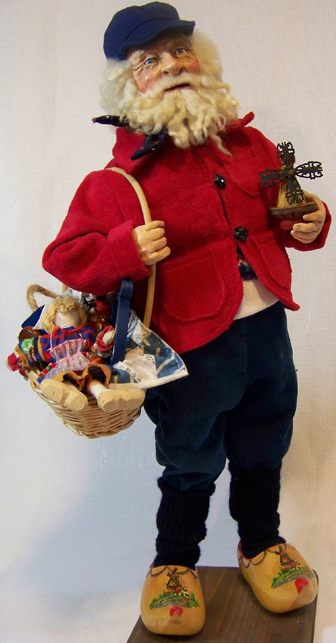 Made with great detail, this hand sculpted figure with custom clothes and accessories brings Holland into your home. He’s perfect for any cultural themed room! Original and one-of-a-kind sculpted figure.